JURGEN KLOPP has left Joel Matip out of Liverpool’s squad to face Plymouth tonight. The Cameroon defender is still awaiting guidance from FIFA and his country over his availability.Questions remain overMatip’s eligibility after he refused to go to the Africa Cup of Nations with his country.He, Klopp and Liverpool all say he has retired from national service and should be able to play after not making an international appearance since 2015. 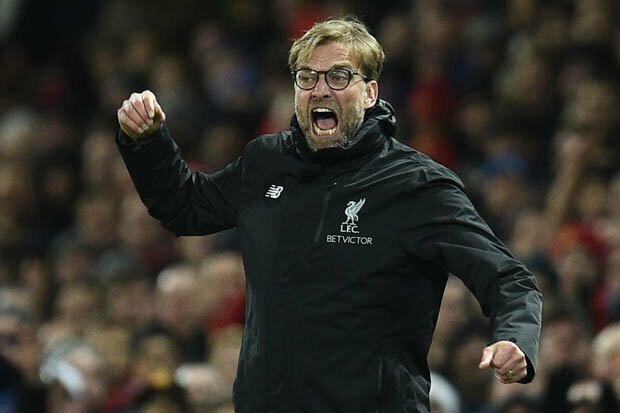 Yesterday,Klopp said it was frustrating that there had been no guidance and insisted he would speak totheKop’s lawyers for further guidance.And given all the confusion, and the threat of being thrown out of the FA Cup,Klopp has opted to leaveMatip on Merseyside to train.He said: “As you can imagine, we are in a lot of talks. “We’ve done transfers quicker than this. JOEL MATIP is set to miss the clash between Liverpool and Everton tonight – and Reds fans are worried. 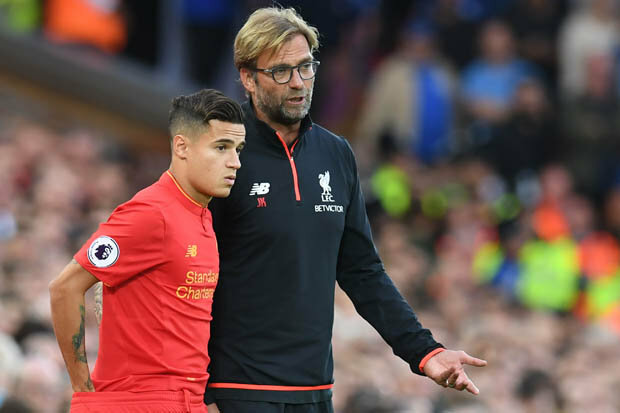 “It’s alreadylong term but now it’s getting really tense on our side.”We’ve tried everything but at the end I have to make the decision.”Of course I have to ask [Liverpool’s lawyers] but the decision is for me to make. “I could put him in the lineup. I don’t think the referee is going to say: ‘Stop, stop, you cannot go on the pitch.’”But I will do it when it’s OK from our point of view. 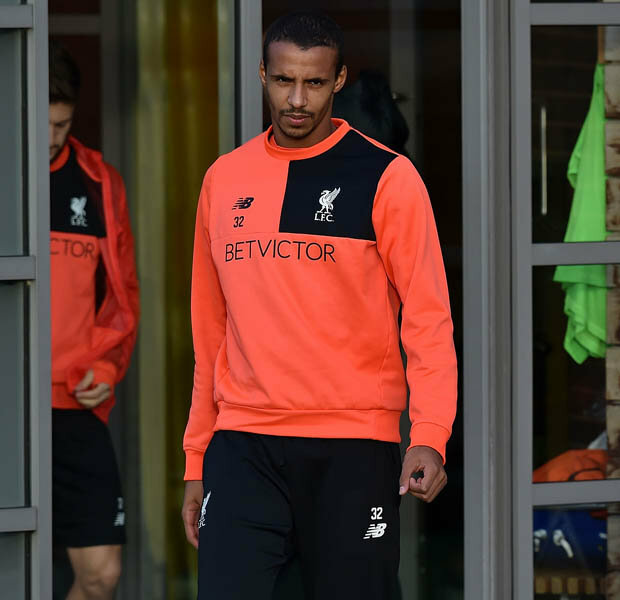 Of course I need advice – I’m not a lawyer.”FIFA have confirmed the case will be looked at on Friday and Matip could be given the green light to face Swansea on Saturday. 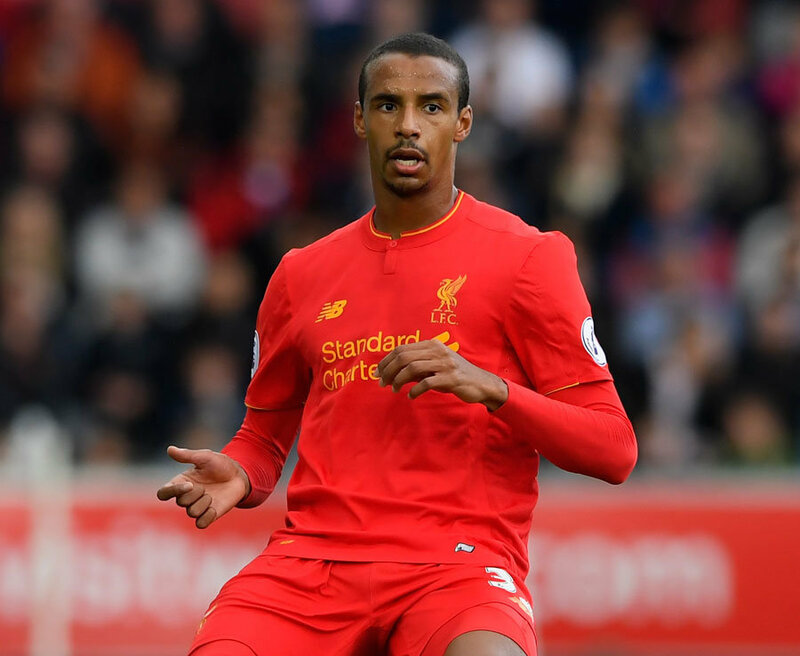 However, if they decide to take it further Matip could face a further 10 days out of action.